Can't decide? 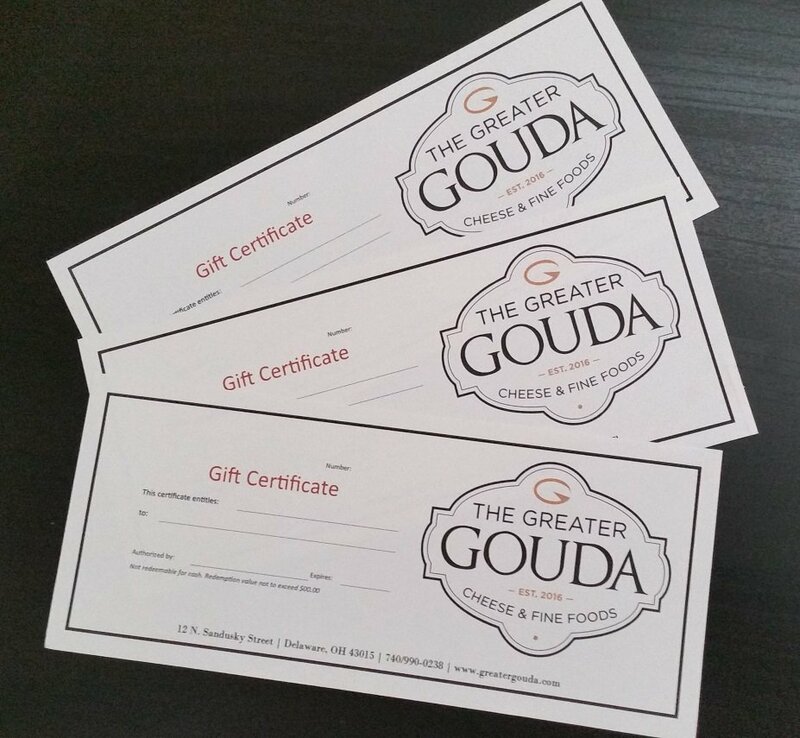 A gift certificate is always appreciated. We'll even mail it for free! Choose from our suggested amounts or call us at 740/990-0239 for a custom amount.